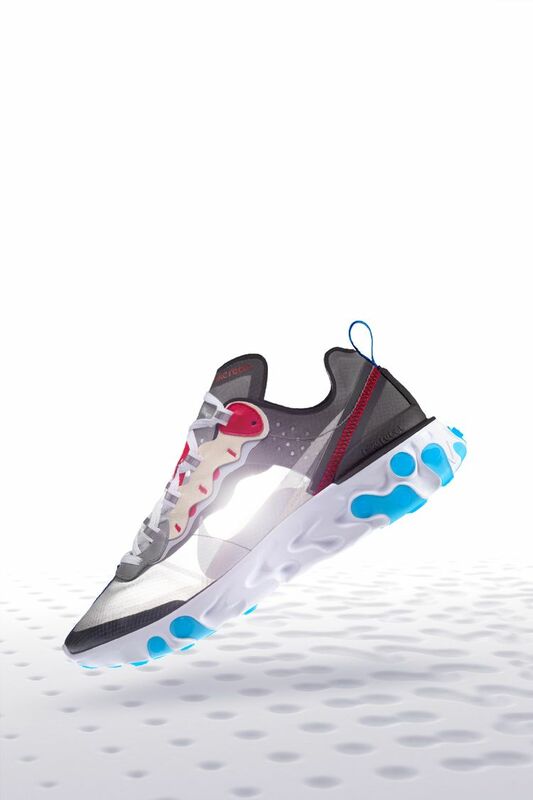 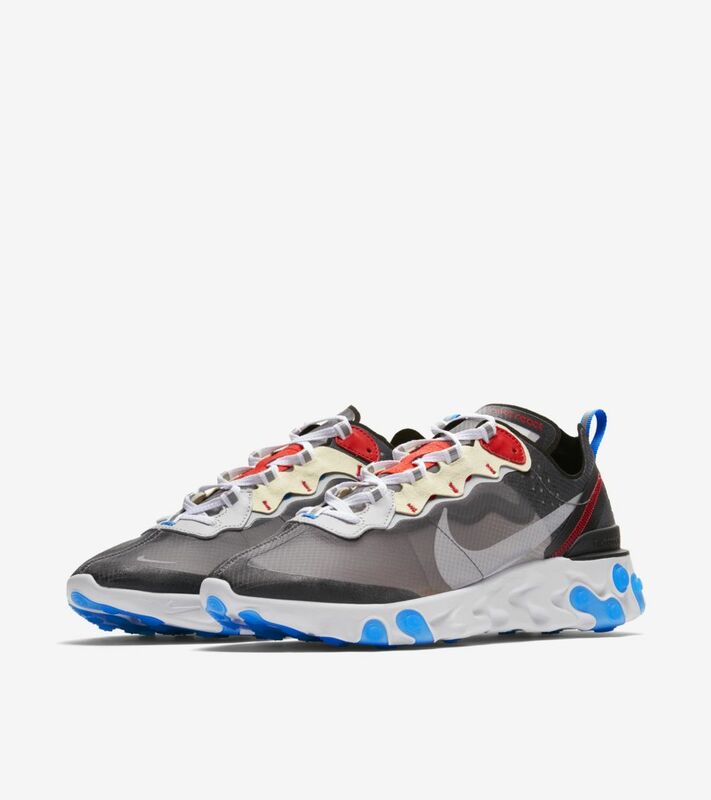 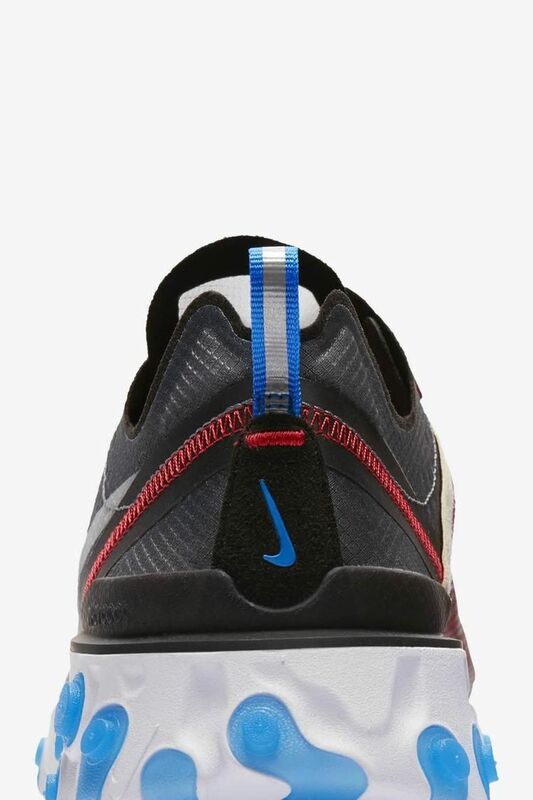 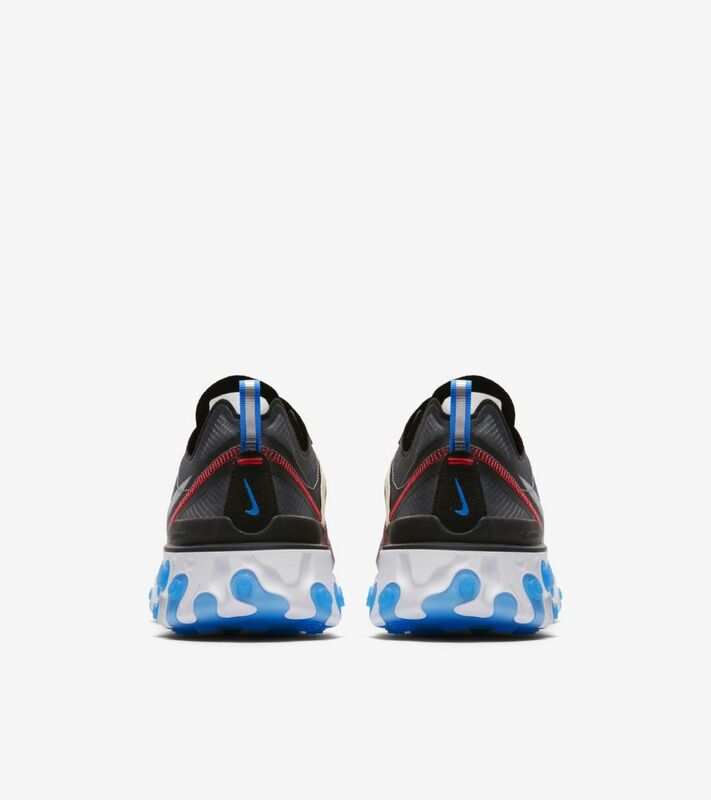 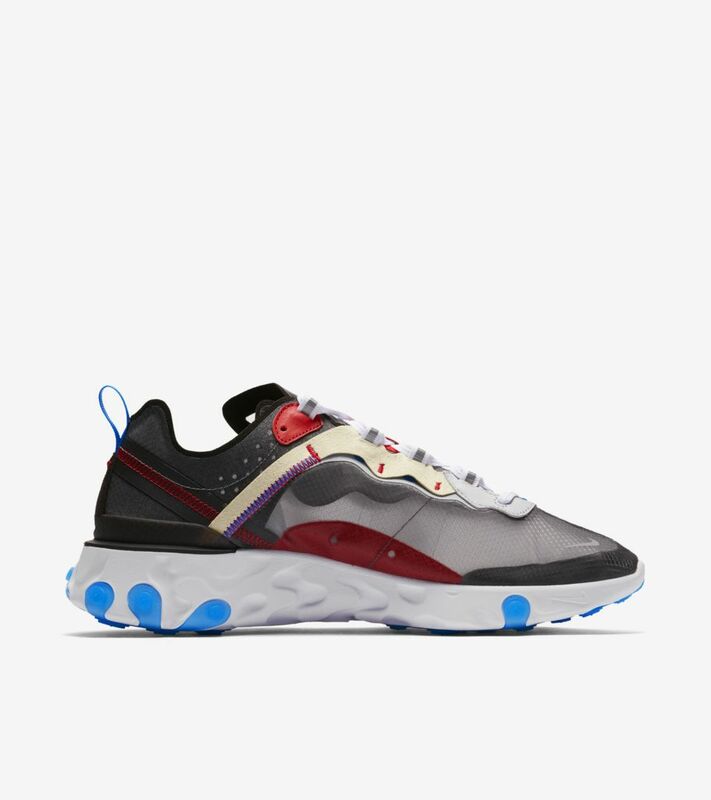 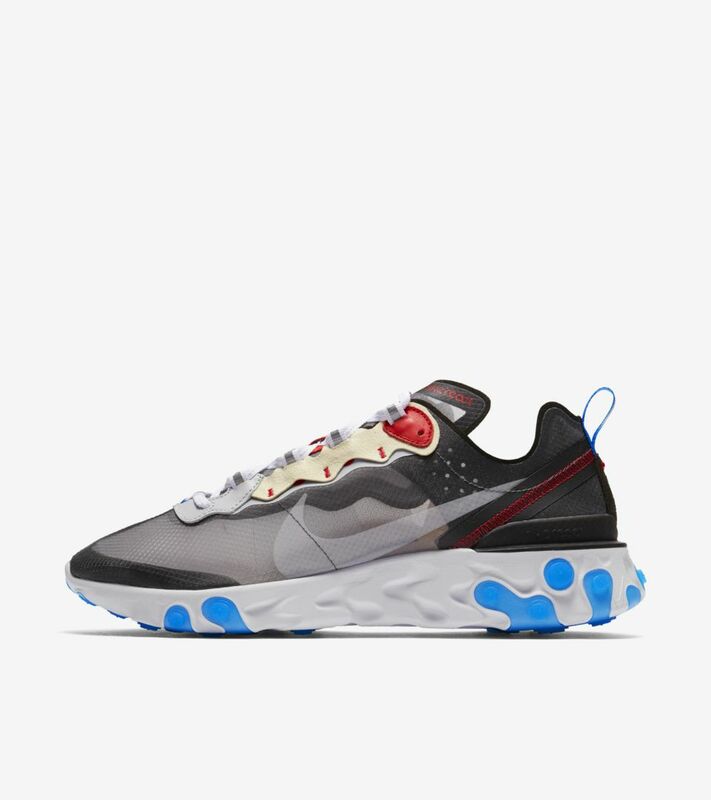 The Nike React didn't actually hit the ground running. 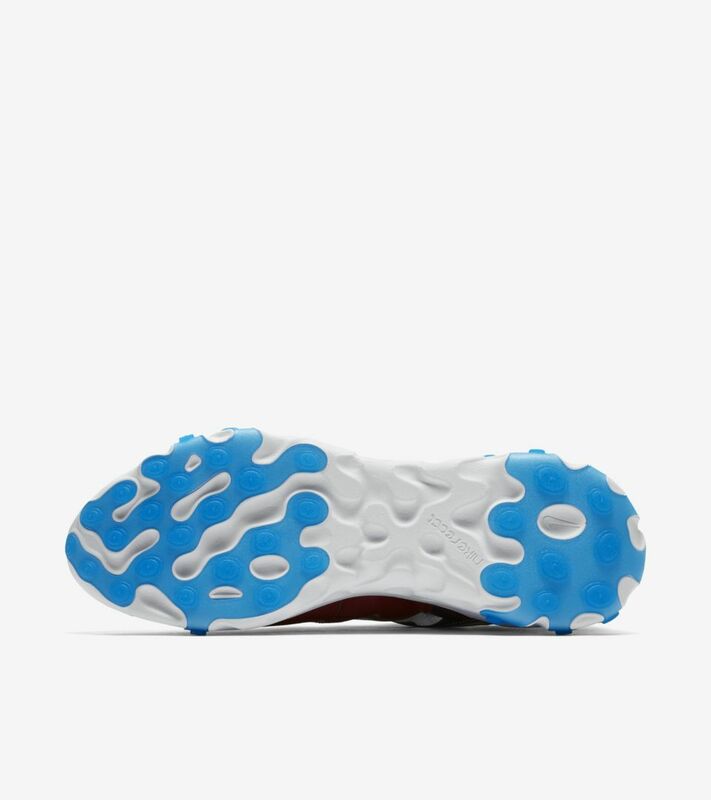 In its first form—this form—it was designed for casual wear, pure and simple. 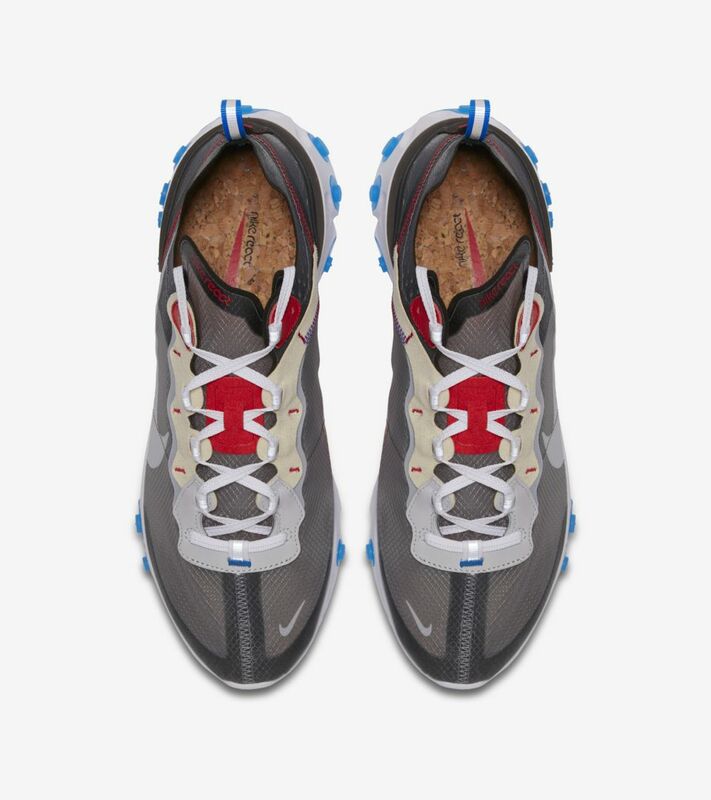 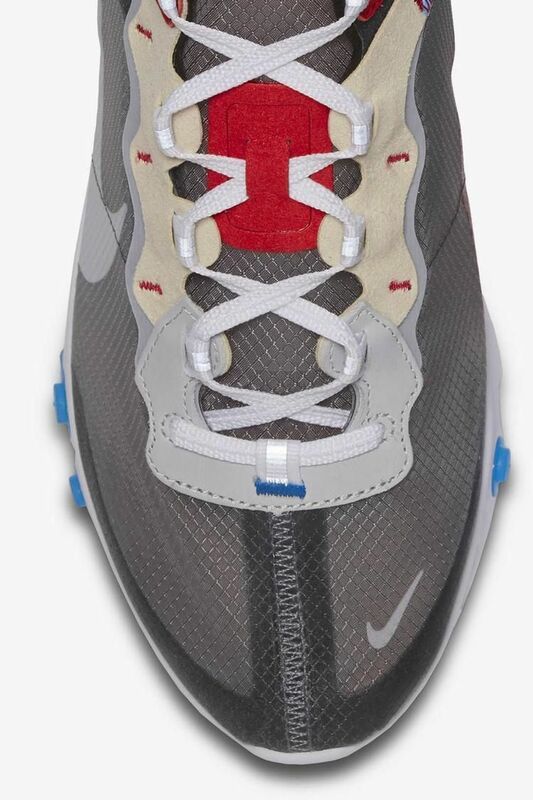 The React Element 87 is the official debut of the original technology, the one that took comfort to the cutting edge. 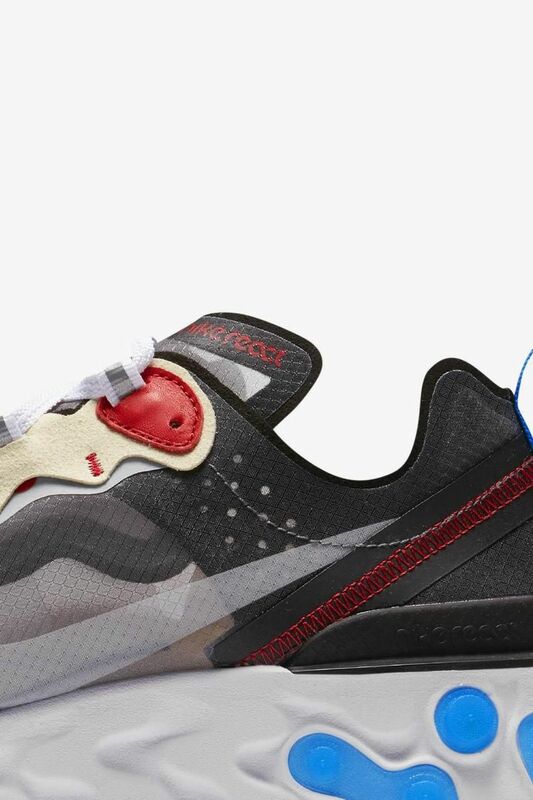 Its super-soft sole has been optimized for the urban commute—proof that innovation can walk before it runs.